The Grande round 7700-30 features a golden taklon brush head, a short, black lacquered wooden handle, and a seamless, nickel-plated ferrule. 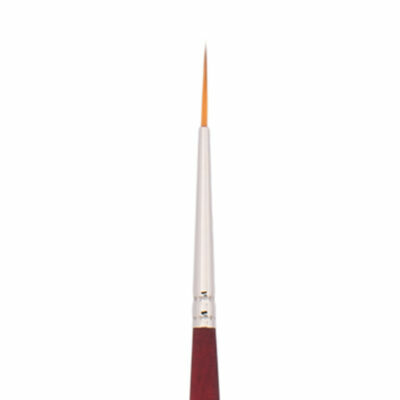 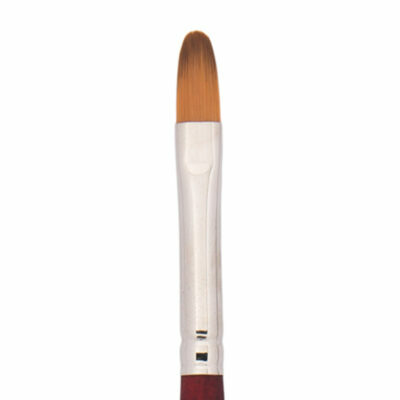 The grande round is a large-sized round for those who work large or prefer a round for washes. .
La Corneille® Golden Taklon brushes are some of the most widely-used brushes in decorative painting. 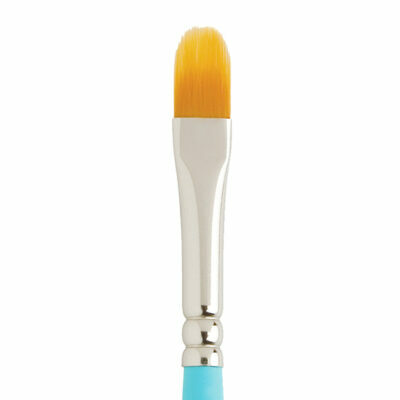 These brushes are both durable and versatile. 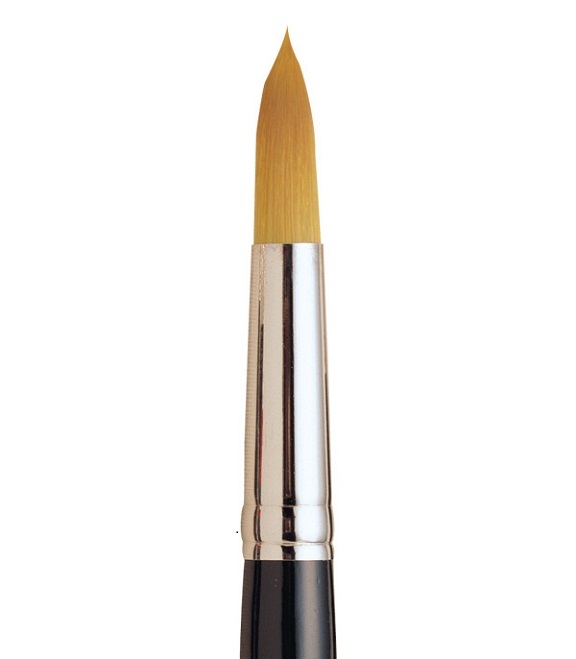 They are loved for their absorbency, spring, and fine chisel edge.